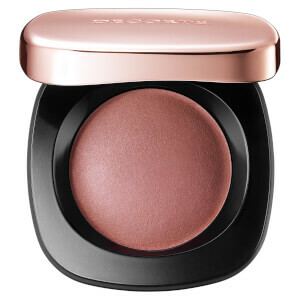 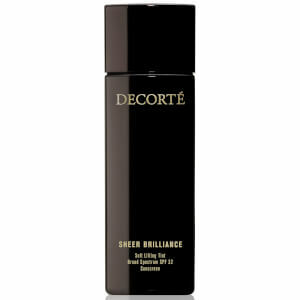 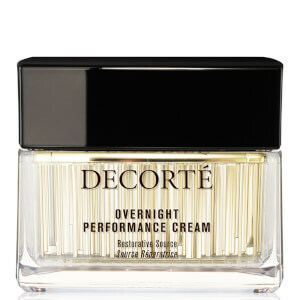 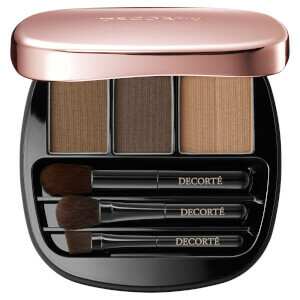 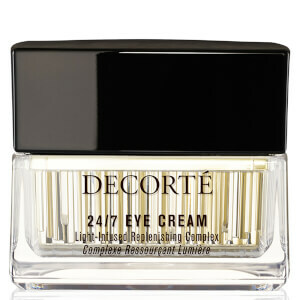 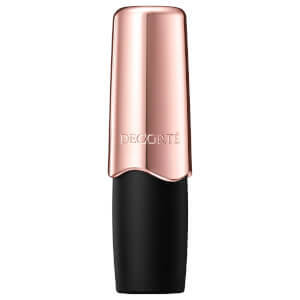 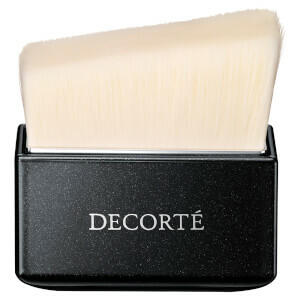 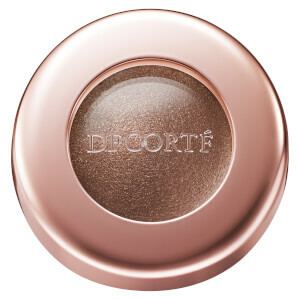 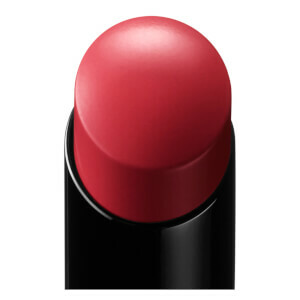 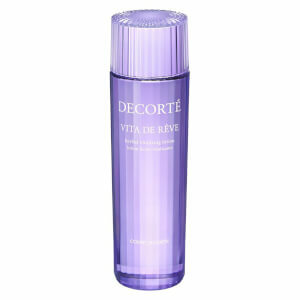 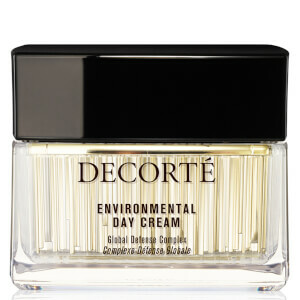 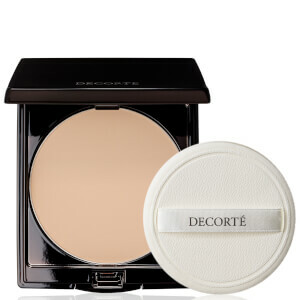 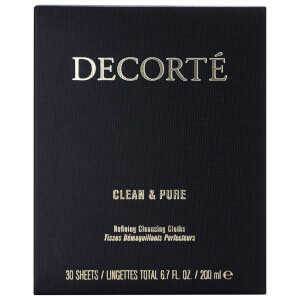 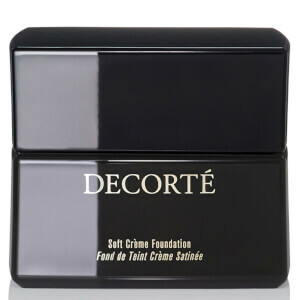 Decorté luxury skin care and cosmetics are available to buy online now on SkinStore. 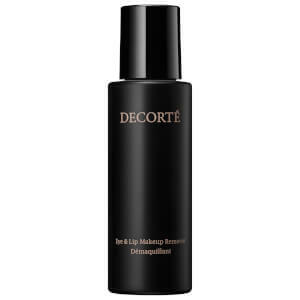 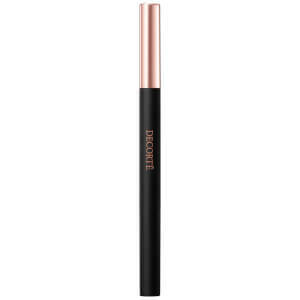 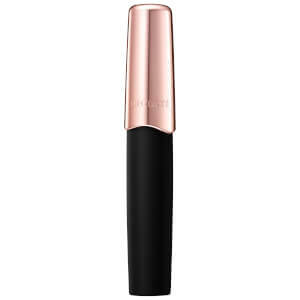 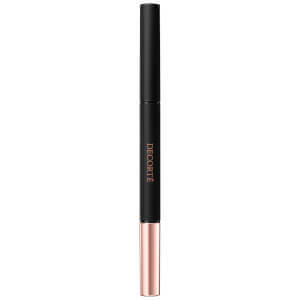 Loved by global supermodel and face of the brand, Kate Moss, Decorté create premium skin and makeup products suitable for all skin types. 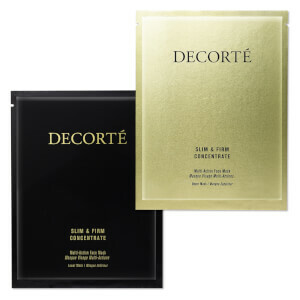 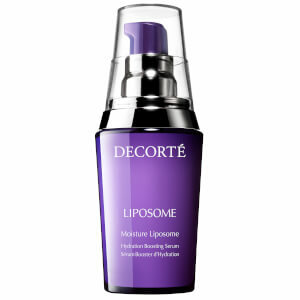 The signature skin care range, Moisture Liposome, by Decorté is stocked now on SkinStore. 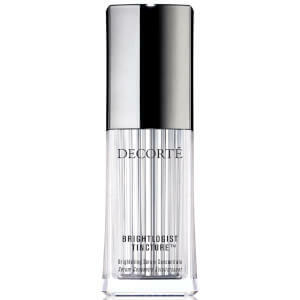 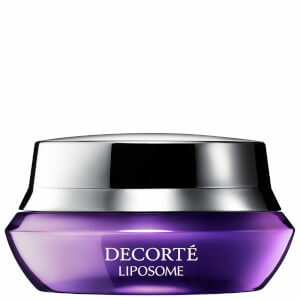 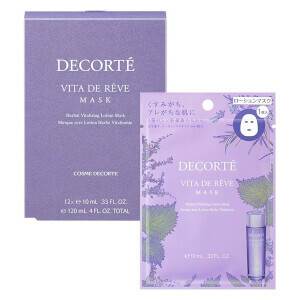 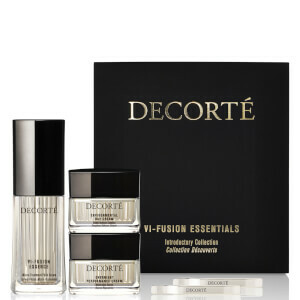 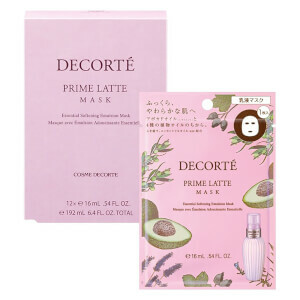 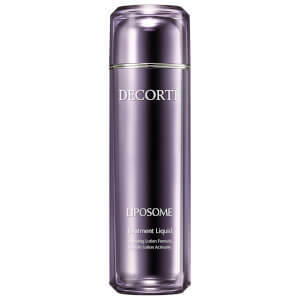 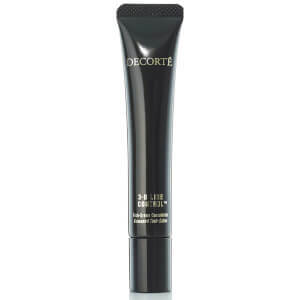 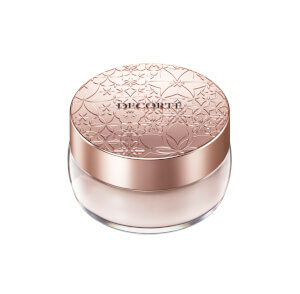 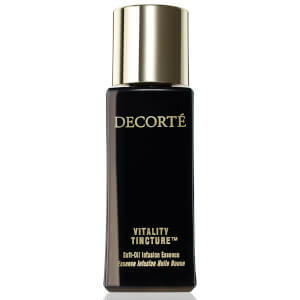 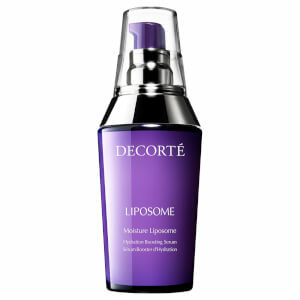 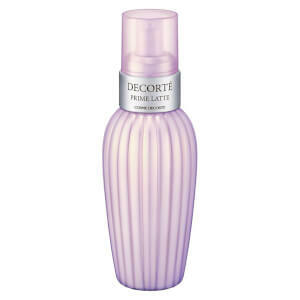 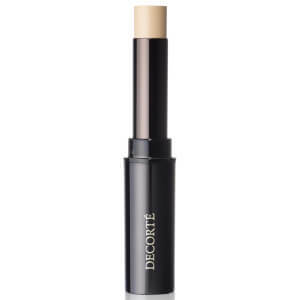 Including the no.1 prestige serum in Japan, the incredible Decorté Liposome Moisture Serum. 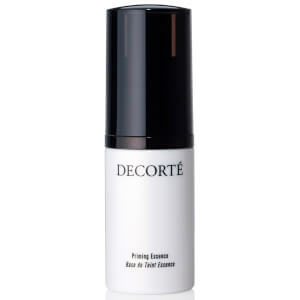 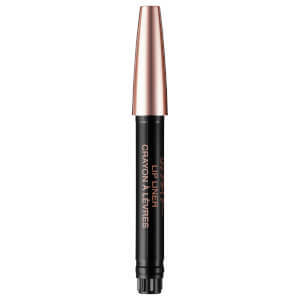 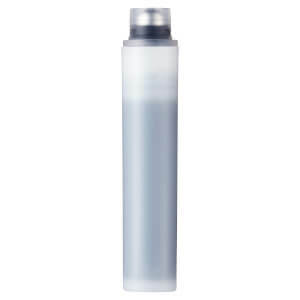 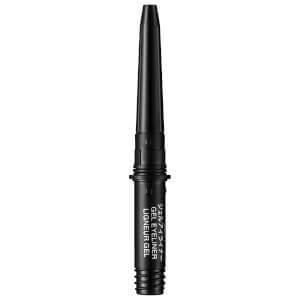 This line helps to provide unrivaled hydration to even the most sensitive skin, helping revive dry, damaged and dehydrated skin.